According to the developer Wordle is a toy for creating ‘word clouds’ from chunks of text, or from any blog or website that has an RSS feed. Apart from being quite entertaining, it looks like Wordle is being used in schools to teach spelling and vocabulary. You can tweak the font, layout, and colours, or just keep hitting the Random button until you see one you like. 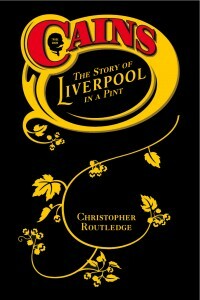 That’s what I did with the wordle above, generated from the first chapter of Cains: The Story of Liverpool in a Pint. 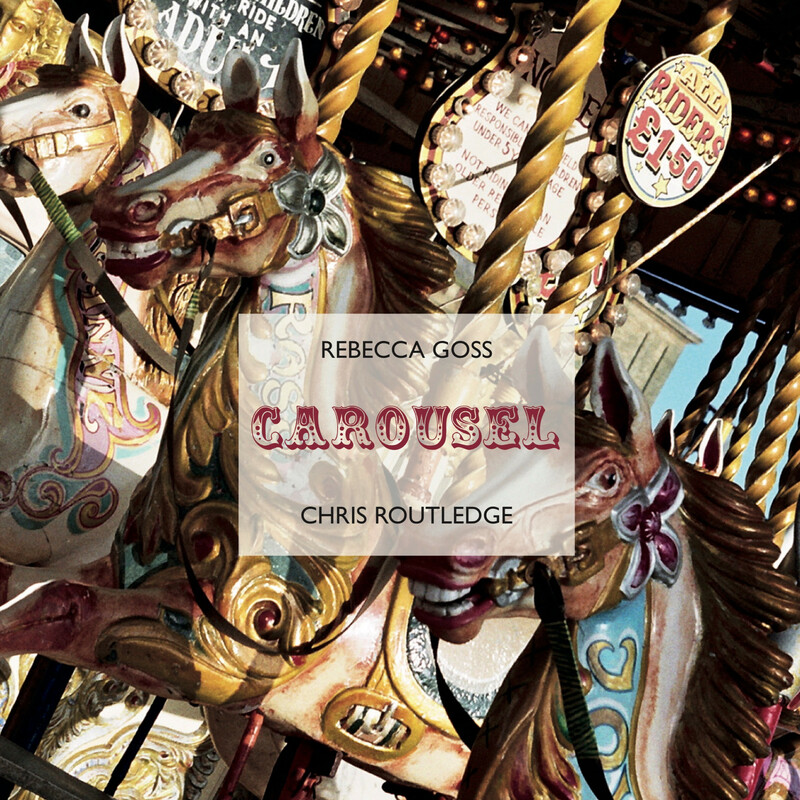 The most commonly used words appear largest, which gives you a pretty good idea what the book is about. Thanks to Andrew Beacock for putting me onto this. Wordles are licensed by the Creative Commons.